The tool can transfer complete email folders to PST/MSG/EML/PDF format. 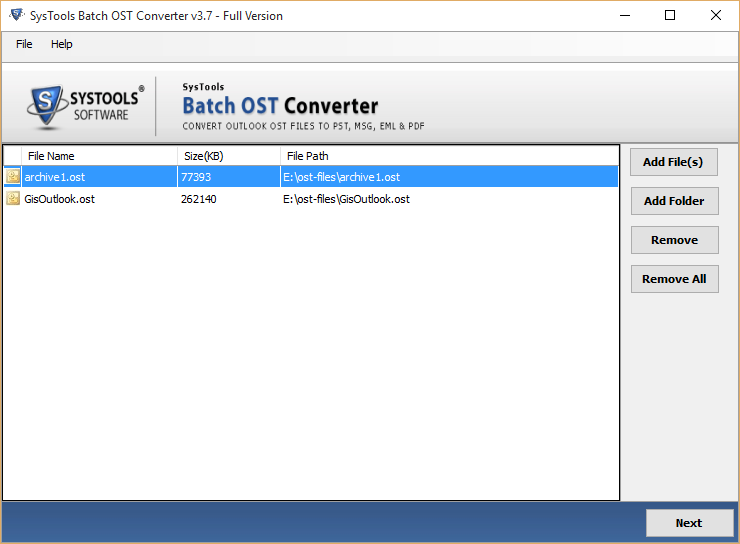 The Batch OST Converter supports Windows OS and Server machines. The software displays each offline data file with corresponding properties. It displays the complete path, size and name of the file. There is a facility provided by the software to rearrange or sort .ost files. 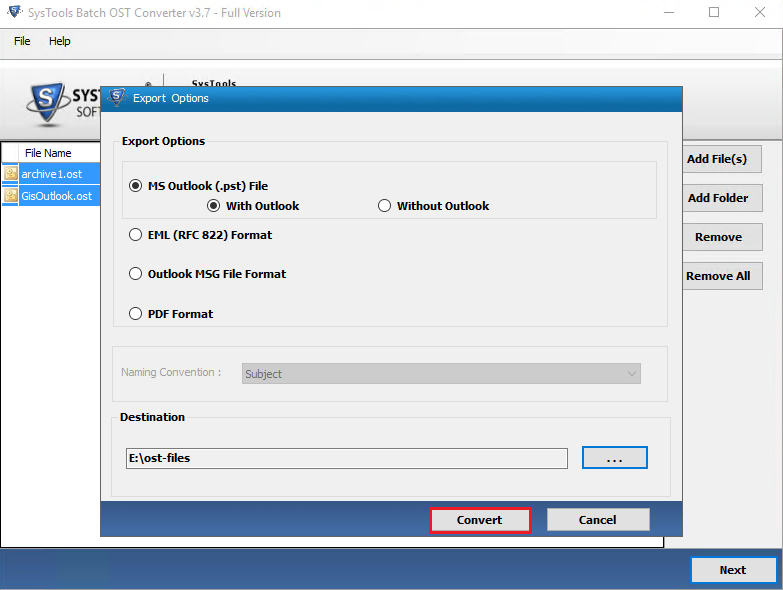 The Batch OST Converter even works on orphan OST from Outlook 2016 and earlier versions. There is an option provided by utility to give different names to output files. It can be based on the email’s subject, date or a serial number. 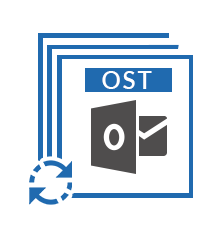 The Batch OST to PST Converter ensures that data integrity and folder hierarchy in maintained in output format. There is also a provision to ‘Make A New Folder’ from within the software to save exported files. Extract and save important messages with attachments to individual files in EML, MSG, PDF format. Move emails with contacts and calendars to UNICODE PST file. The .msg file is compatible with Outlook Express. The .eml files can be opened through a browser on any Mac or Linux computers. I am using old Outlook 2007 with ANSI OST file. Will the application work on this? Yes, the Batch OST Conversion program is compatible with both ANSI and UNICODE-type files. I would like to know what is the difference between the full and the demo versions? With the free version one can upload any number of OST files and preview, sort and remove them. To be able to save the emails in different file formats, a license is needed. Where are Outlook offline data files(.ost) located on my Windows PC? These can be found in Start > Control Panel > Mail > Data Files > Data Files tab > Open File Location. Copy this path and add it to a folder explorer window to view OST files. "In earlier versions of Outlook, the offline data file was only created for Exchange accounts. Nowadays, it is created for every IMAP account configured on the email client. 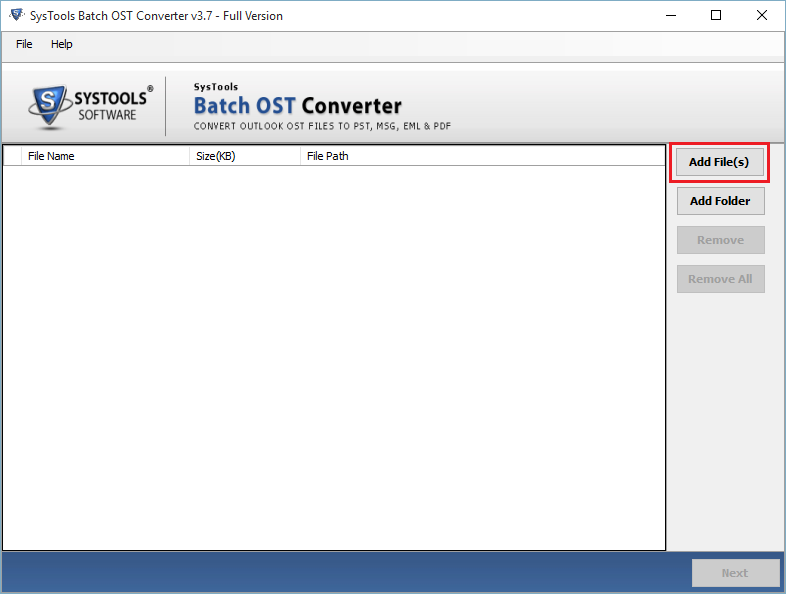 This has made the need for Batch OST Converter program very essential. It can come handy in cases of corrupt .ost file, infection, server downtime, errors in Outlook"
"There is a lot of problems that we encounter on daily basis with Outlook. It is used by every employee in the company. Sometime they complain about oversized mailbox, errors, bugs, corrupt messages and many more issues. The Batch OST to PST Converter has helped us a lot in dealing with the everyday challenges"